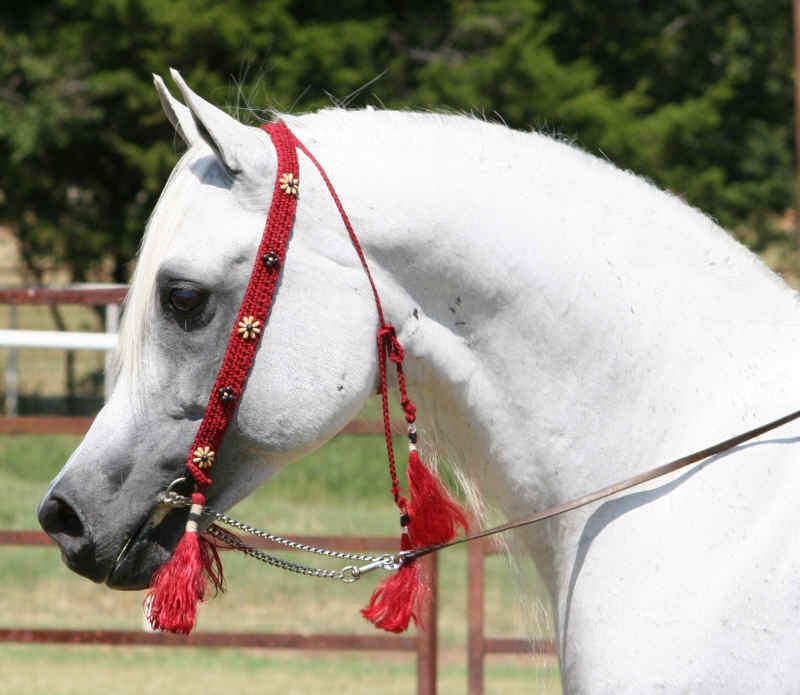 We have found that Talmaar's forte', like his grandsire Orashan, is siring mares that produce show champions. 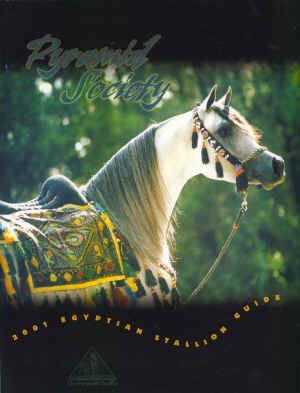 Because he has not been promoted, (one of the pitfalls of belonging to a small breeder), he only has 30 offspring. 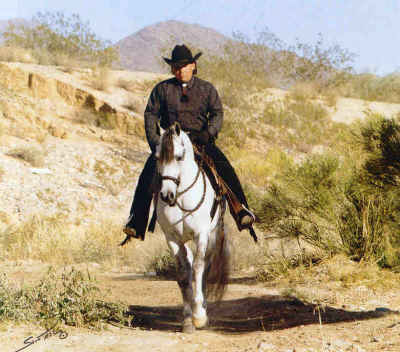 Yet he has daughters at some of the premier breeding farms in the world. 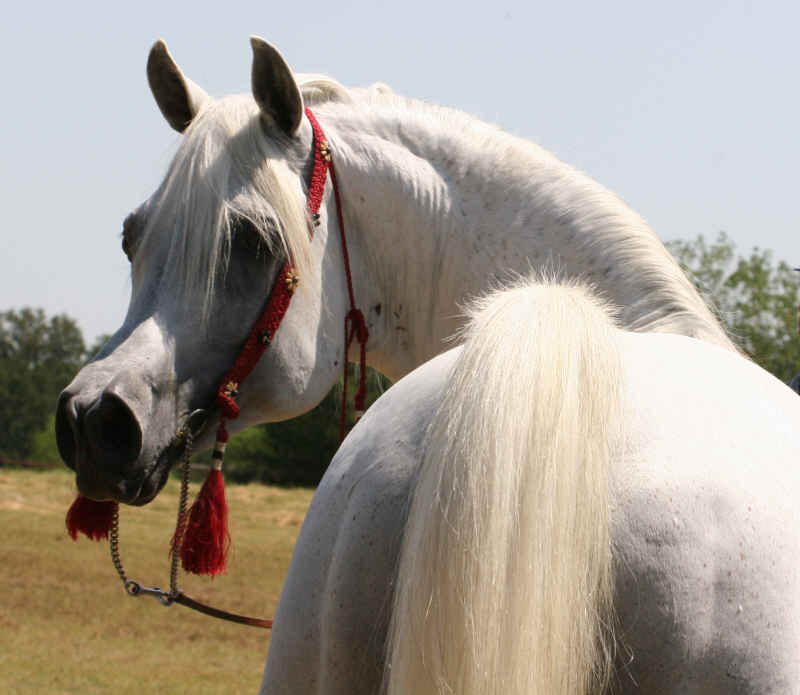 His pedigree is filled with beautiful horses and the big eyes from Talmaar's parents, grand parents, and great grand parents are passed onto his offspring and his grandkids. 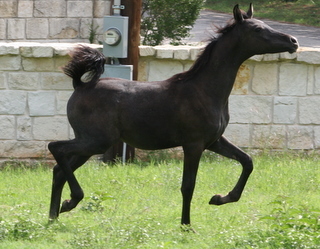 He has lovely movement which again can be seen in his offspring and grandkids alike. 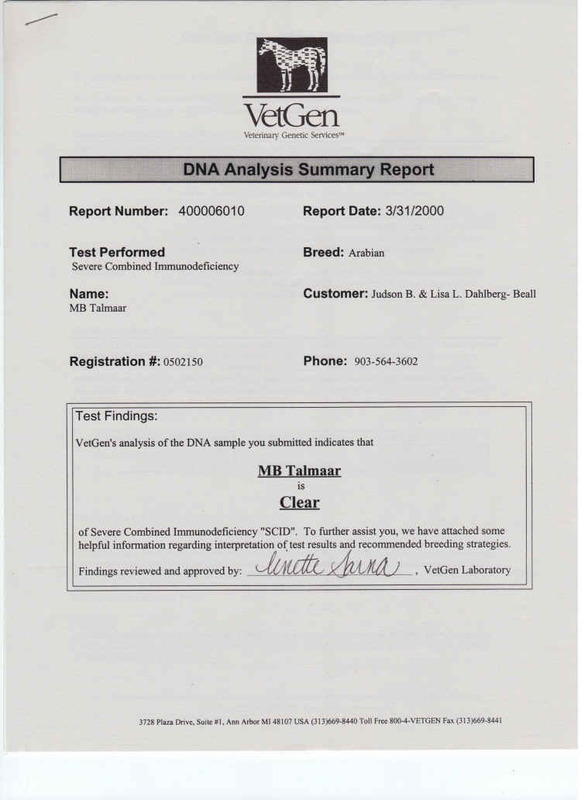 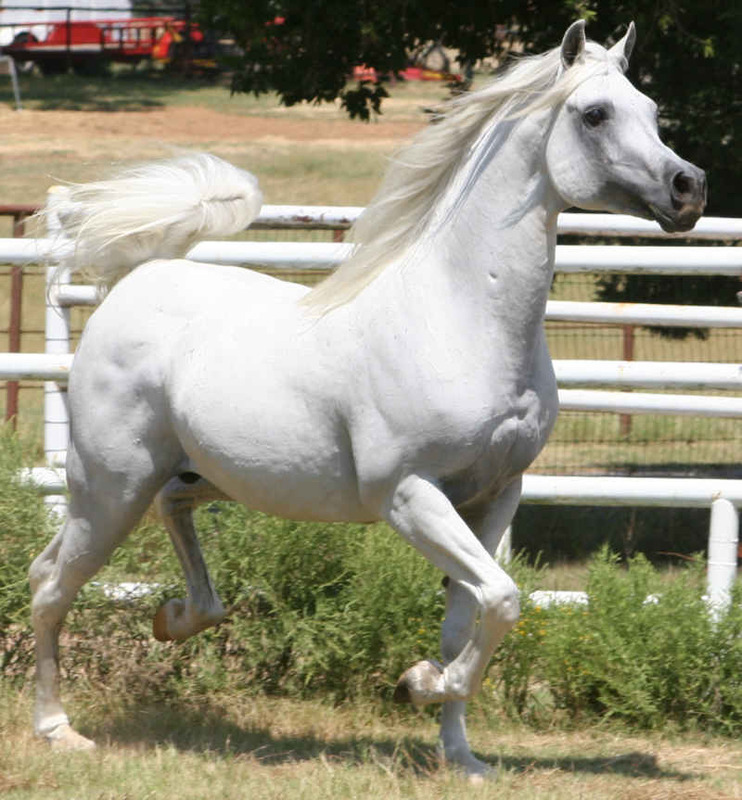 Talmaar had his show record before we ever purchased him, but we are nonetheless proud of his accomplishments. 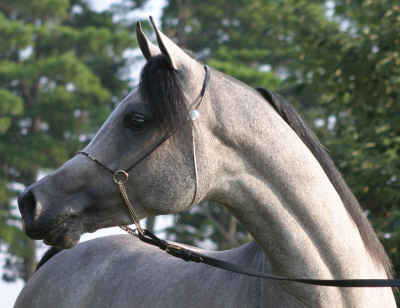 beautiful horses in those classes, several of them with International acclaim. 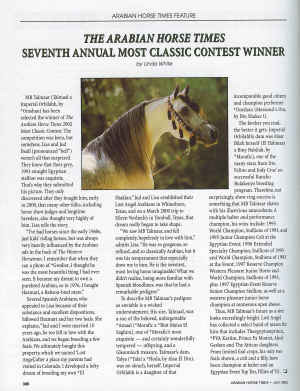 Results taken from the Arabian Horse World and Arabian Horse Times magazines. 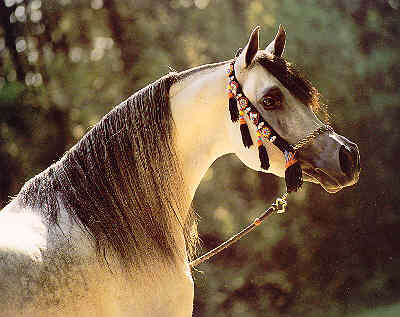 Talmaar is indeed a gorgeous Egyptian stallion representing the epitome of the Arabian Horse. 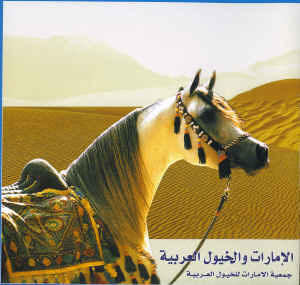 He is an ambassador for the Egyptian Arabian whether it be in the breed magazines, promotional brochures abroad or right here at home. 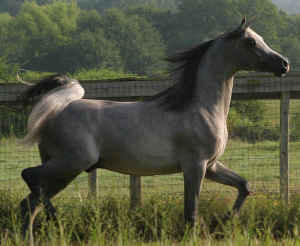 He is indeed our vision of breeding for Type, Talent, and Temperament!